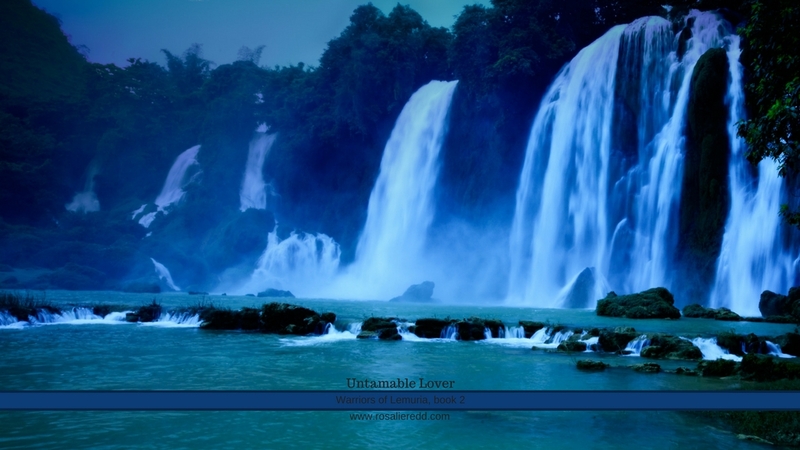 This week's freebie features a fabulous picture of the great waterfall at Blue Pool from Untamable Lover, book 2 in the Warriors of Lemuria series. Here is where Aramie searches for and discovers the sacred blue sunstone of legend. Blue Pool for Square Screens - ​For the more "square-shaped" monitor. Will fit sizes 1024 x 768 up to 1366 x 1024. 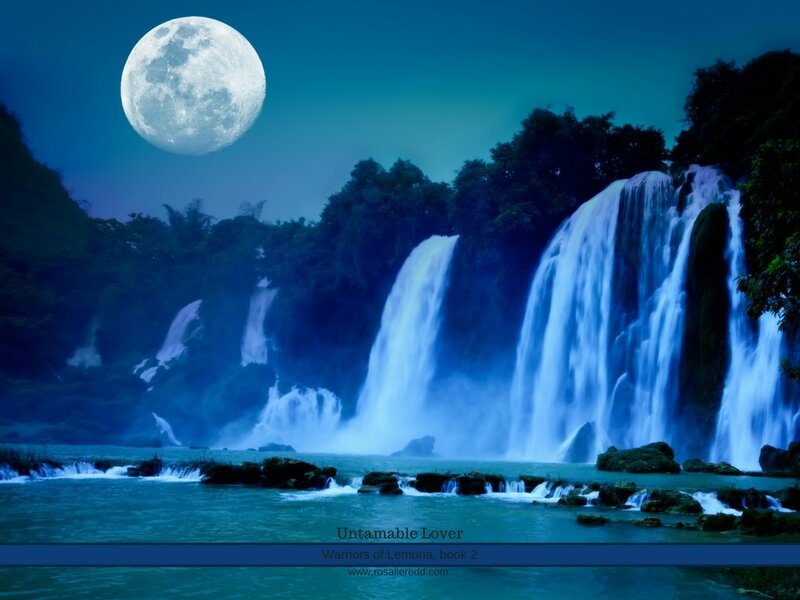 Blue Pool for Wide Screens - For the more wide screen monitor. Will fit sizes 1024 x 576 up to 1366 x 768. Left Mouse Click on the file of your choice above (in orange highlights) and a new tab/window should open. Right Mouse Click on the image that appears and from the context menu that pops up, select "Save image as..." (or similar phrasing depending on your browser).